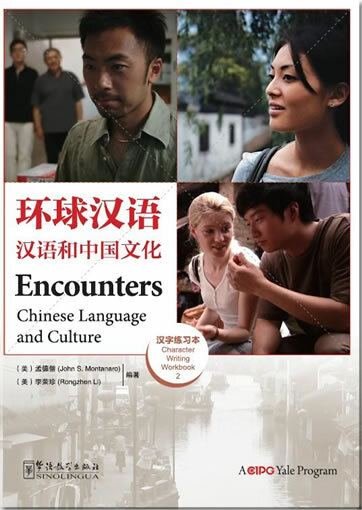 Informed by the latest language learning research and enriched by the creativity of language and media experts who participated in its development, Encounters represents a new generation of language programs. The program embodies a communicative, task-based approach, using authentic materials both in the textbook and the media that focuses students to learn by doing and not by rote memorization. 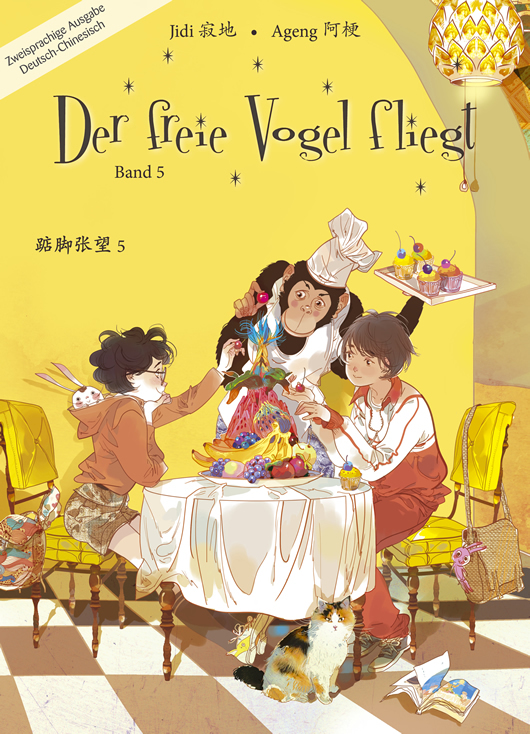 The dramatic series establishes a reference point for each unit, and provides ample opportunities to develop listening and speaking skills while introducing authentic Chinese culture. Relevant grammatical points and topics are then introduced and developed in context so students can accomplish their tasks and learning objectives. The focus of each unit then shifts to reading and writing to develop students' full range of communication abilities. This communicative approach to language instruction is supported across integrated textbooks, workbooks, and other audio-visual and web media. Acutely attentive to the needs of today's students and teachers， the program encourages learning through approaches that are practical， communicative， culturally rich， and delightfully engaging. 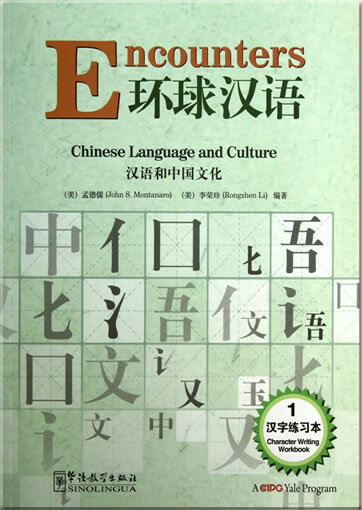 Encounters is designed for English-speaking individuals ready to embark on the adventure of learning Mandarin Chinese. 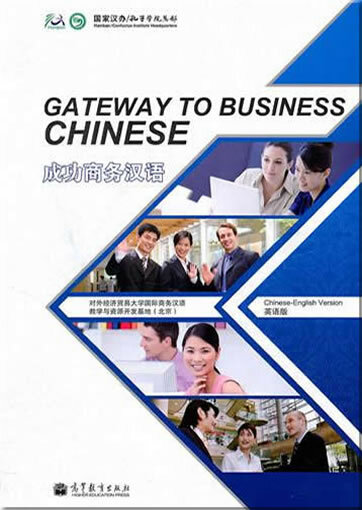 Lively and immediate， the program immerses the learner in Chinese language and culture right from the start. Encounters employs a range oftechniques to encourage rapid and confident student progress. Those who are learning the Chinese language-as well as their teachers will find a new level of inspiration at each stage of their Encounters experience. 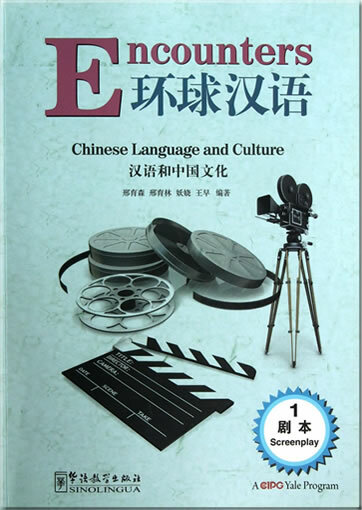 A fully integrated array oflearning materials focuses on communication and authentic language used in real-life contexts.Central among these materials is a dramatic video series， filmed entirely on location throughout China. 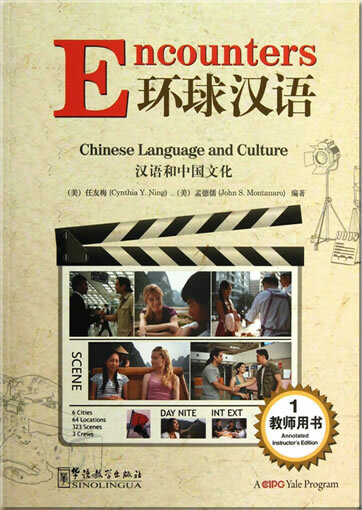 The Encounters textbook features abundant exercises and learning activities linked to the video episodes and other media. 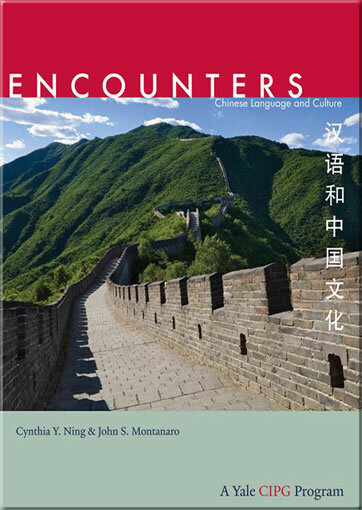 Informed by the latest language learning research and enriched by the creativity of a remarkable team of language and media experts who participated in its development， Encounters represents a new generation of language programs. It masterfully guides learners along a well-prepared path toward intercultural communication and understanding， a path that also leads to fuller participation in the modern global community. We hope that the Encounters program will assist you on an enjoyable and successful learning journey. We wish you well as you encounter the fascinating language， people， and culture of China! Can You Construct a Chinese Character? Yes, You Can Type Chinese! 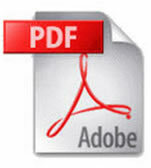 This product was added to our catalog on Samstag 08 Juni, 2013.